When Charles Darwin traveled to the Galapagos Islands in 1835, he discovered that the convergence of three major oceanic currents had given rise to an incredible mix of marine, reptile, bird and animal life. Distinct ecosystems on each island had fostered specific adaptations of the wildlife and that inspired Darwin’s groundbreaking “The Origin of Species”. The first location given UNESCO World Heritage site status in 1978, the Galapagos Islands remain a flurry of red-balloon-breasted frigate birds, red and blue-footed boobies, albatrosses, marine iguanas, seals, sea lions, tortoises and much more, all living in blissful ignorance of even the possibility of human threat - just as they should. Cheetahs, white rhinoceros, black rhinoceros, African wild dogs and lions –all of these endangered species are found in northwest Botswana’s Okavango Delta. 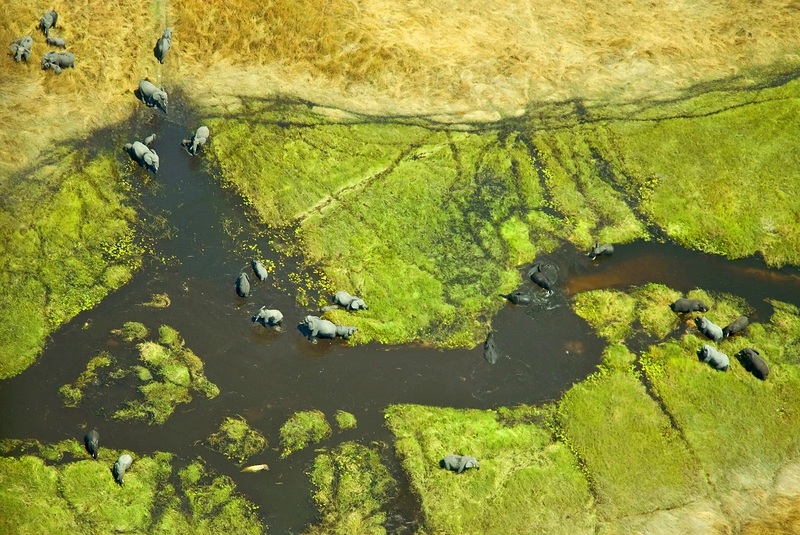 One of the few pristine, largely untouched deltas in the world that doesn’t flow into a sea, the Okavango is flooded by the River Okavango at the height of the dry season, empties into the dry Kalahari Desert and turning it into a lush habitat for bird, mammal, marine and plant life. The variety of species is stunning but even more so is their lack of fear of humans. Generations of protection have convinced them humans pose no threat. 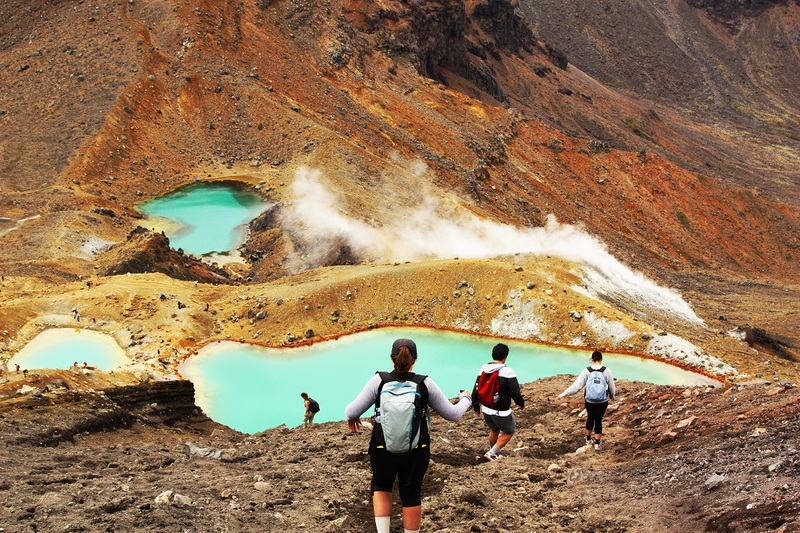 The best one-day hike in the world is the famed Tongariro Alpine Crossing in the Tongariro National Park, the oldest national park in New Zealand. The soaring central North Island mountains symbolize the connection between the environment and the indigenous Maori people and are of serious religious and cultural significance. In 1993, this area, a true link between mankind and the earth, became the first property inscribed on the World Heritage List under the heading “cultural landscapes.” Hike past extinct and active volcanoes, including Ruapehu, Ngauruhoe, and Tongariro but be respectful of the summits. All are Måori religious sites considered tapu or sacred. The Great Barrier Reef is the place where more than 2,500 reefs, tiny sandy bays and broad vegetated cays mingle with 900 small islands and their larger continental sisters rise as high as 1,100 meters above sea level to form the globe’s most extensive coral reef ecosystem. 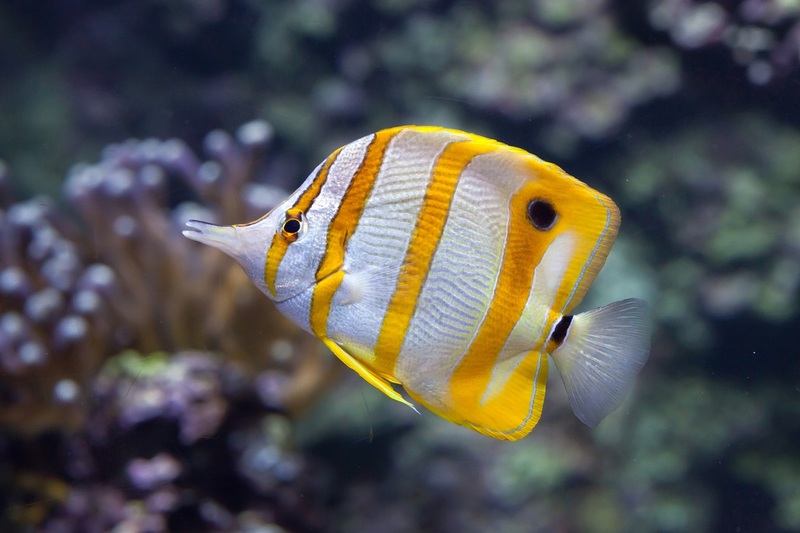 SCUBA divers from around the world come to swim with sponges, anemones, marine worms, crustaceans, more than 400 types of coral, 1,500 fish and 240 bird species, 4,000 types of mollusk, as well as endangered species such as the dugong (‘sea cow’) and the endangered large green turtle. Like the coral reef itself, in imminent danger of destruction as a result of climate change, the rare green turtles are protected from extinction by the UNESCO designation. 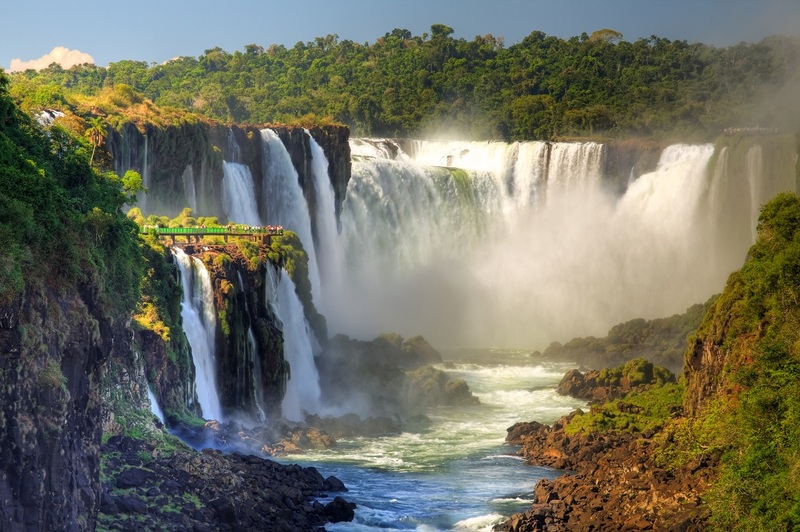 Celebrating perhaps the globe’s most powerful eco-partnership, Brazil’s Iguaçú National Park and Argentina’s Iguazú National Park share Iguaçú Falls, one of the planet’s largest and most impressive waterfalls. Extending to form a 2,700m wide semicircle, Iguaçú Falls cascades from a height of 72m and, depending on the flow of the Iguaçú River, boasts 150 to 300 waterfalls with massive clouds of spray that foster a lush habitat for such rare and endangered species as the giant otter and the giant anteater. Click here for some of man's creations.